Flowers are the prettiest thing created by God. Generally, flowers are considered as the sign of purity and for this reason, we also offer flowers in temples and also, give them as a present. But, do you guys know that these pretty looking flowers are also edible? Yes, you heard that right. There are many flowers that are edible and are also included in the preparation of various dishes. They are also known as the powerhouse of various nutrients that can improve your overall health. 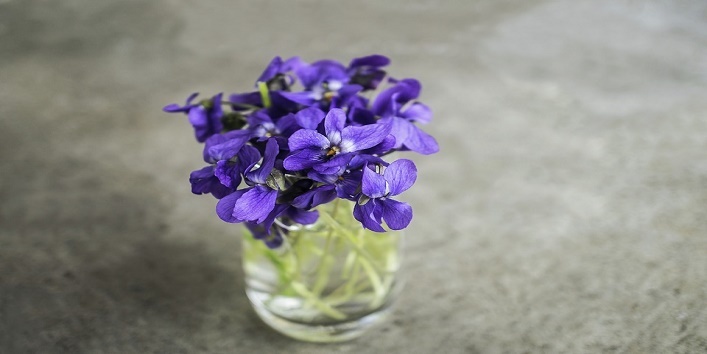 So, here in this article, we are going to share some health benefits of edible flowers. Note: Always consult your doctor before consuming any random as they can affect your health. Rose is the most loved flower which also adds an amazing taste to our dishes. And there is no wonder why rose milk is so famous. Rose petals are very healthy, and for this reason, people around the world include them in their diet. 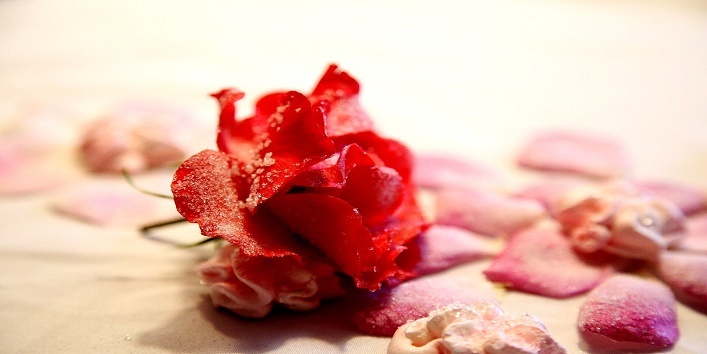 It is said that ancient Chinese used rose petals for treating digestive problems and menstrual disorders. Besides this, they are really low in calorie and contain a high amount of vitamin E and A that keep your body nourished. I am sure that most of you are aware of these flowers and their benefits. It is said that brewing tea with fresh petals of chamomile and lavender can provide you more health benefits. Both flowers work effectively in treating your digestive system and also prevents sleeping disorders. 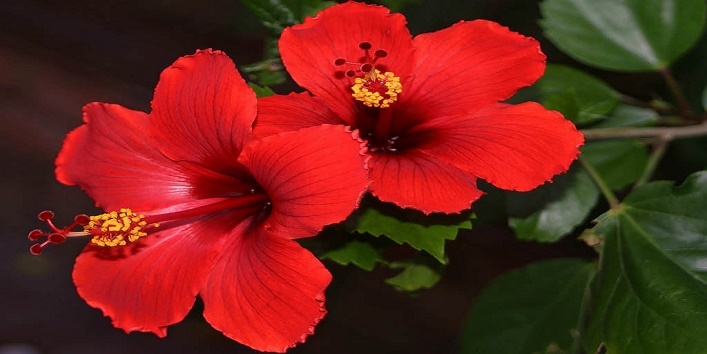 It is said that the petals of this flower contain antioxidants that can help in reducing the bad cholesterol levels in the body and also prevents liver disorder. 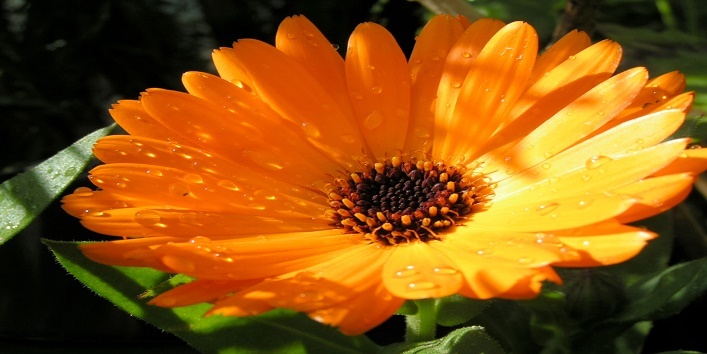 Regular consumption of this flower also helps in improving the state of your hair and skin. Marigold, also known as calendula is very well known for its benefits when applied externally as it helps in curing various skin ailments. 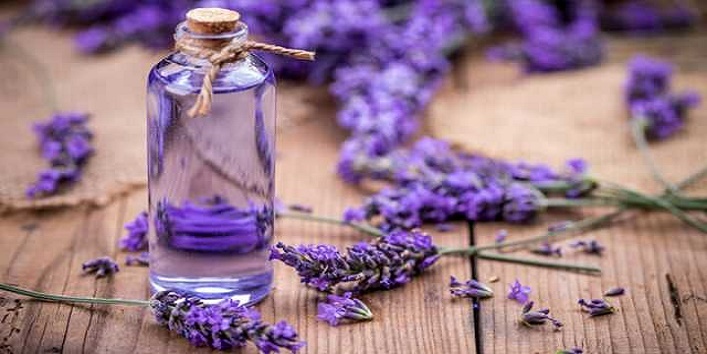 But, consuming these flowers also provide a number of health benefits because of the high content of flavonoid present in the flower that also helps in preventing cancer. Don’t be fooled by its appearance as this flower is the powerhouse of antioxidants and rutin that can help in boosting the health of blood vessels. It also helps in treating respiratory and heart-related ailments. So, these were the few health benefits of edible flowers.